Dr Bob guides you along on how to: use iTools to identify the hardware modules connected to an EPC 3000. Dr. Bob guides you along on how to: use iTools to set-up an alarm on an EPC 3000. 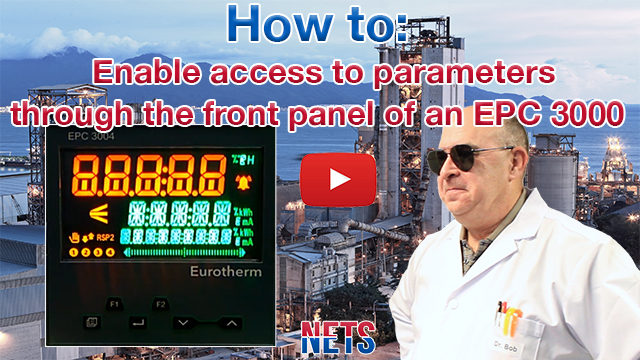 Dr. Bob guides you along on how to select auto-tune via the front panel of an EPC 3000. Dr. Bob guides you along on how to reset an EPC 3000 to enter a new quick code summary. Dr. Bob guides you along on how to create a backup clone file, scan and connect to an EPC 3000.